Backup Generator, Baggage Storage on Request, Front Desk, Doorman, Doctor on Call, Banquet Facilities, Family/Child Friendly, Recreation, Catering, Currency Exchange. Iron/Ironing Board, Safe Deposit Locker Facility, Cable/Satellite TV, Desk, Moisturiser, H/C Water, Window Opens, Smoking Rooms, Wakeup Calls, Child Care. 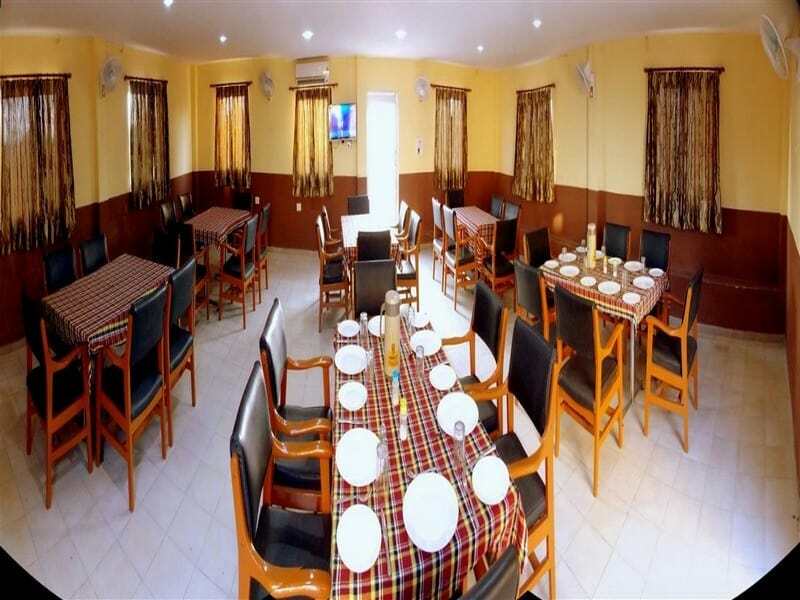 Banquet Facilities, Doctor on Call, Laundry Facilities, Parking, Restaurant, Room Service. User reviews for "Rajshree Niwas Hotel Udaipur"